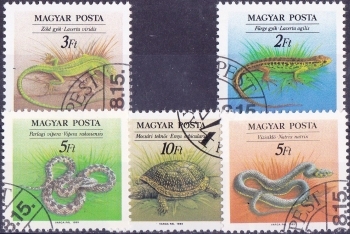 Are for exchange. 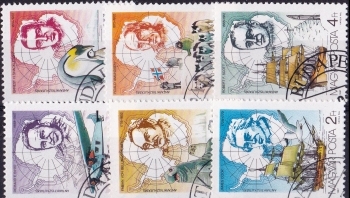 Pressing D-5a will display 5 stamps. 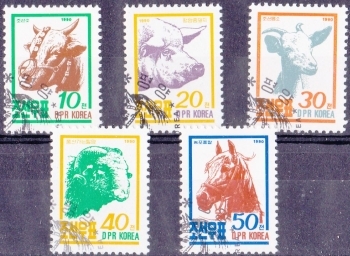 Of the five values (6L, 7L, 9L, 10L and 25L), pick the one you need (say 9L...) then email me “D-5a=9L” - you can pick more of course. 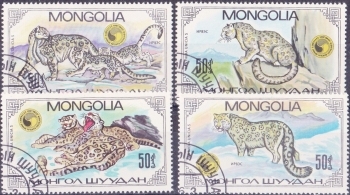 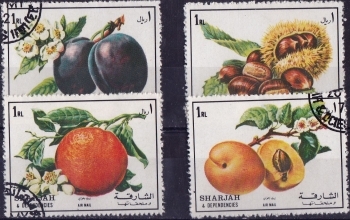 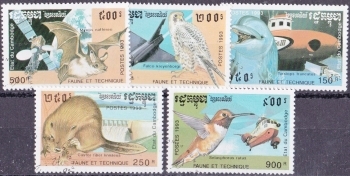 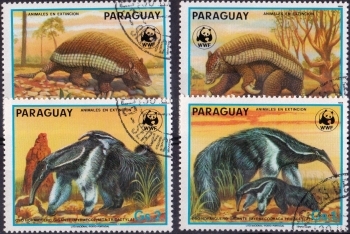 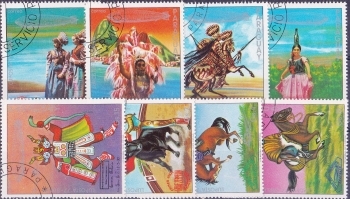 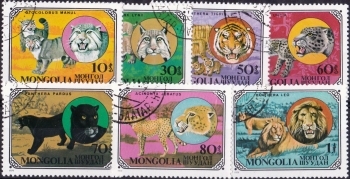 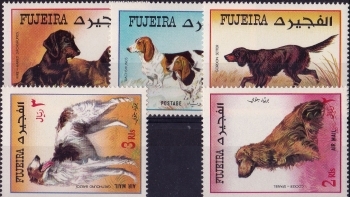 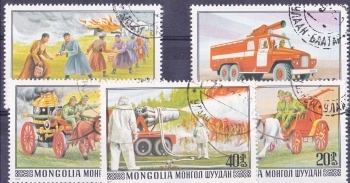 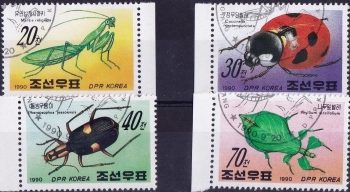 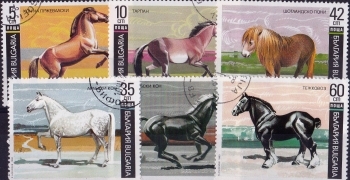 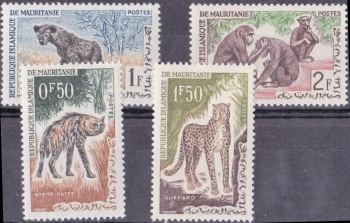 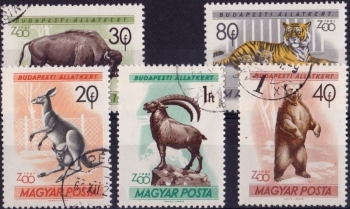 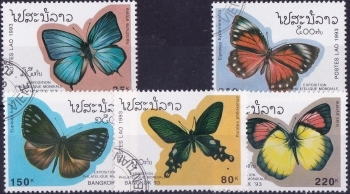 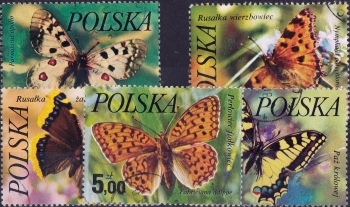 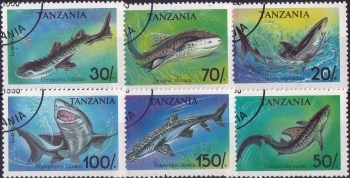 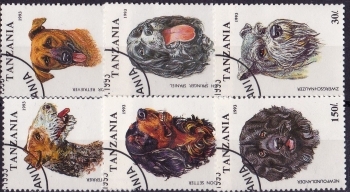 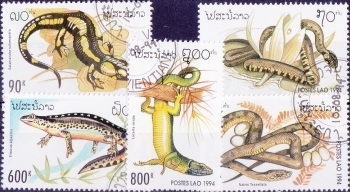 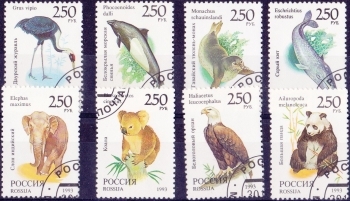 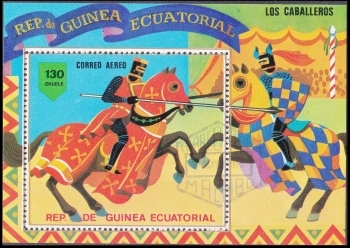 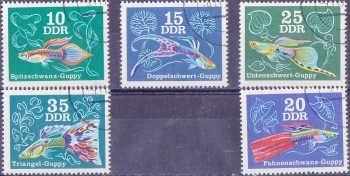 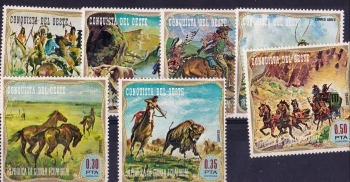 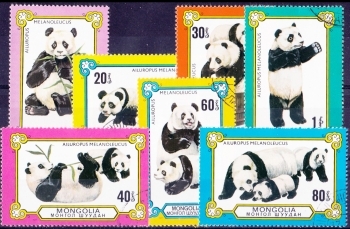 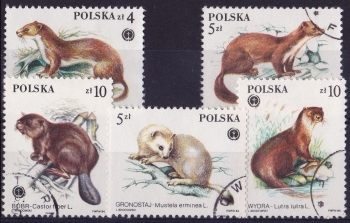 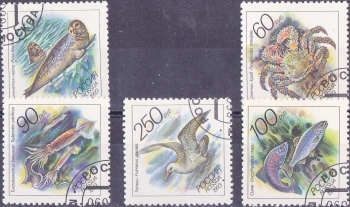 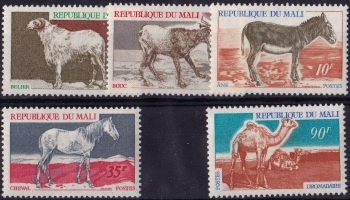 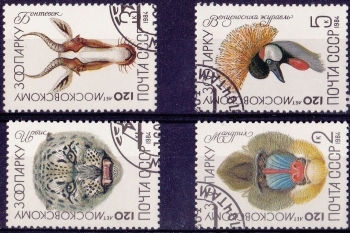 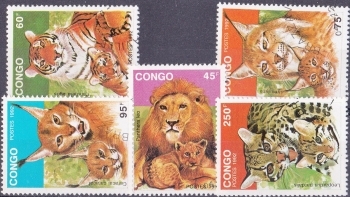 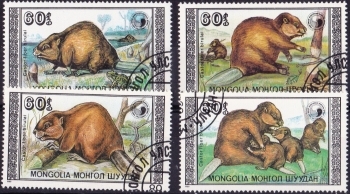 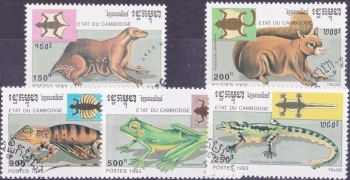 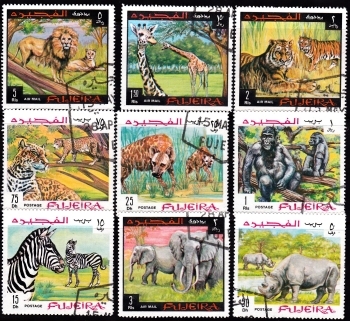 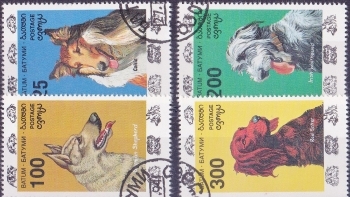 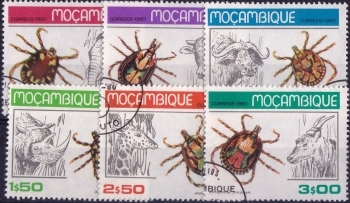 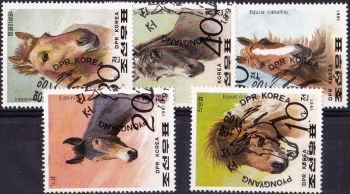 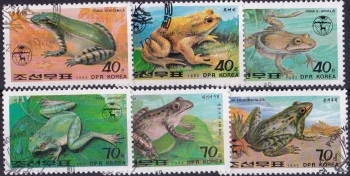 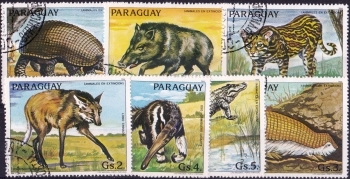 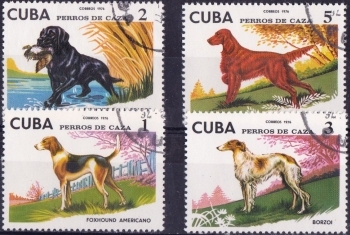 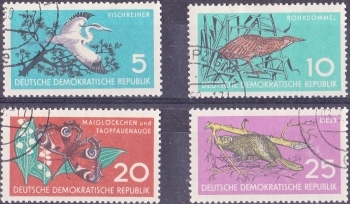 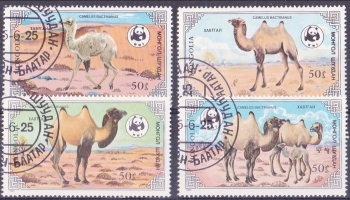 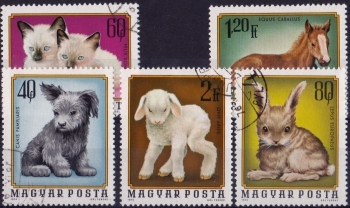 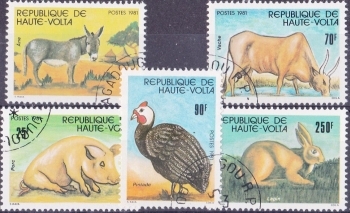 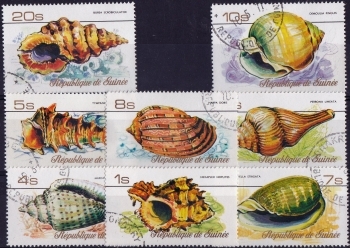 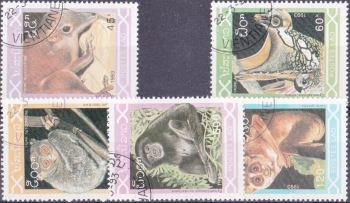 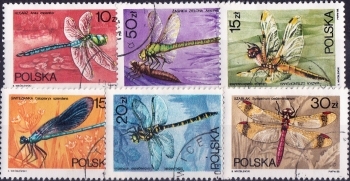 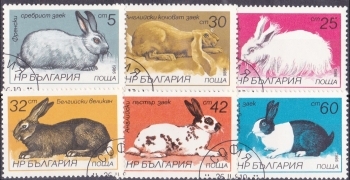 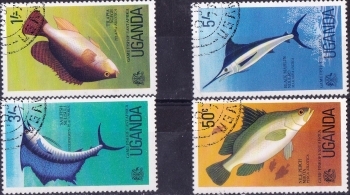 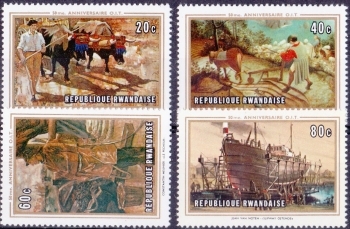 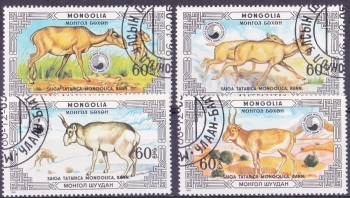 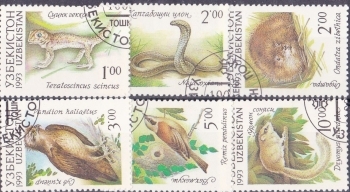 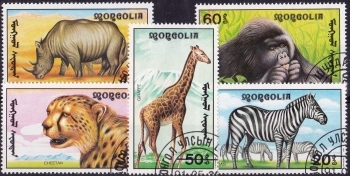 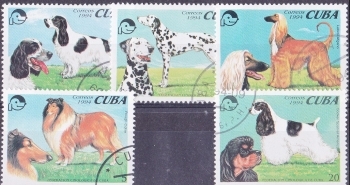 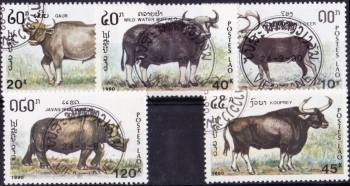 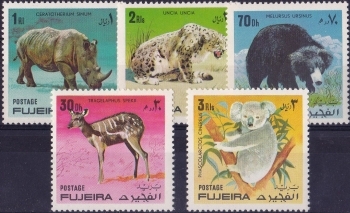 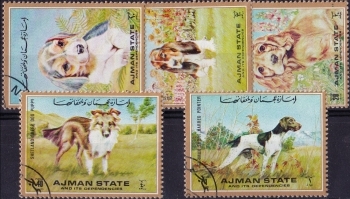 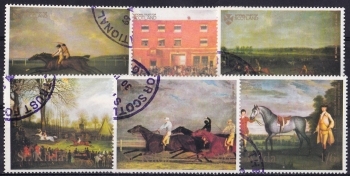 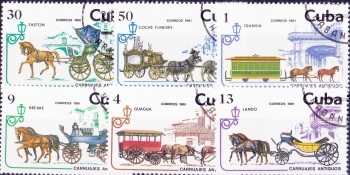 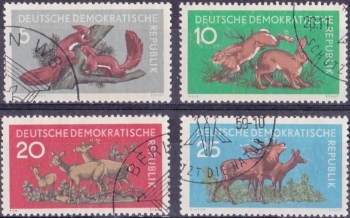 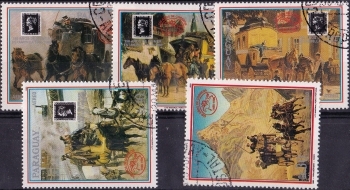 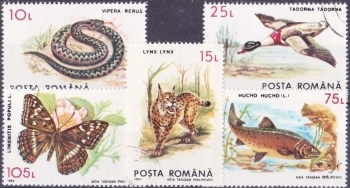 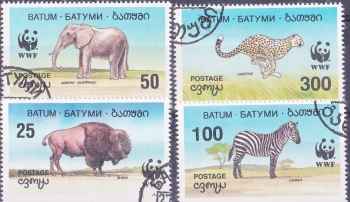 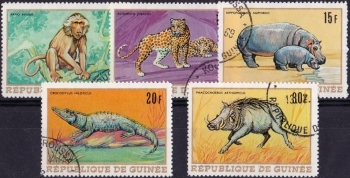 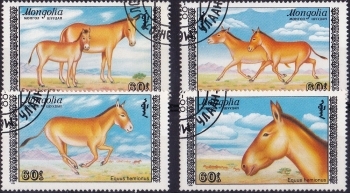 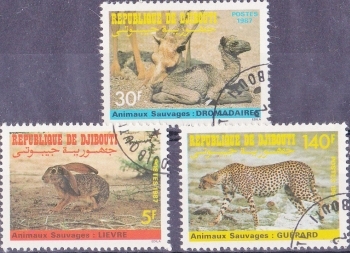 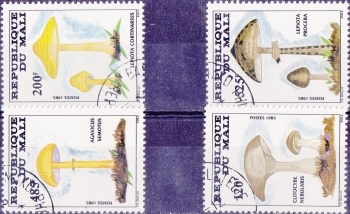 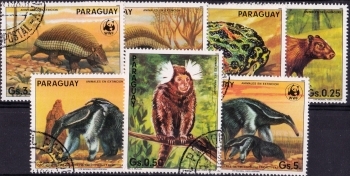 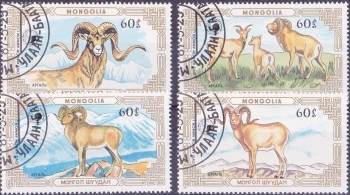 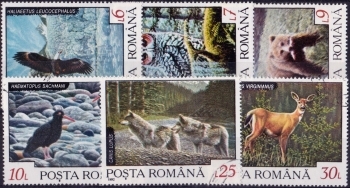 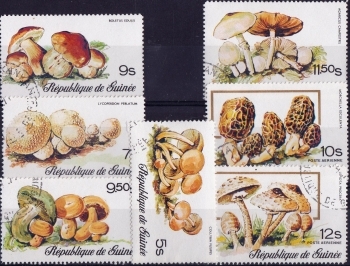 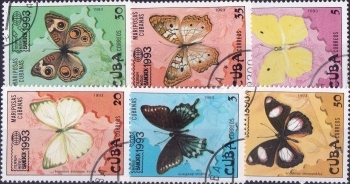 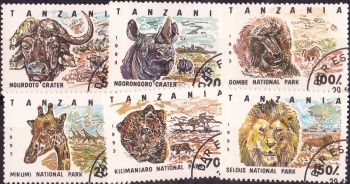 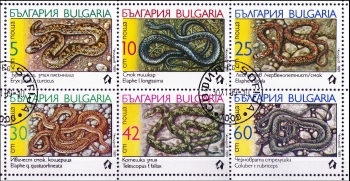 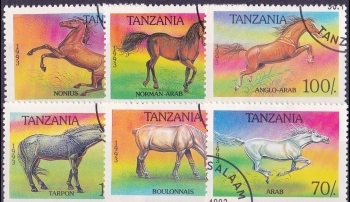 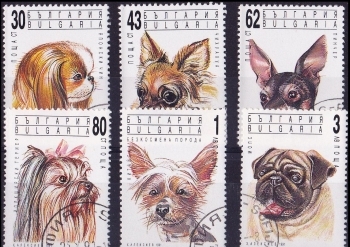 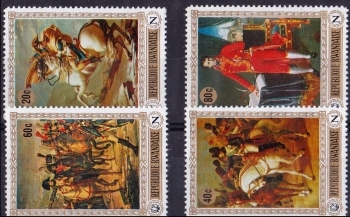 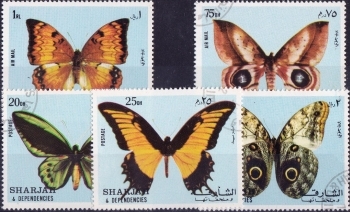 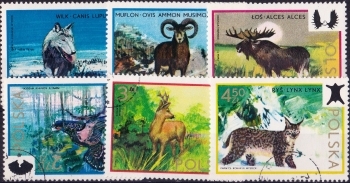 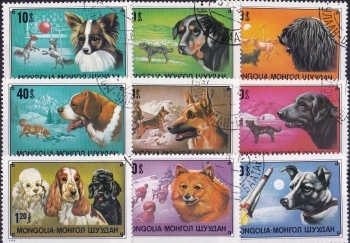 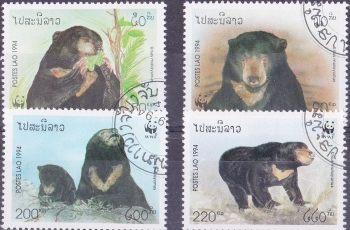 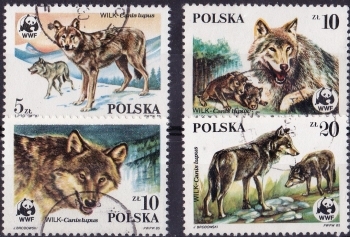 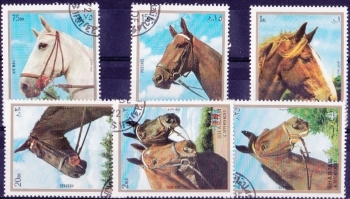 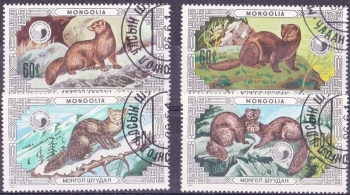 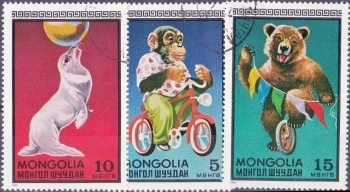 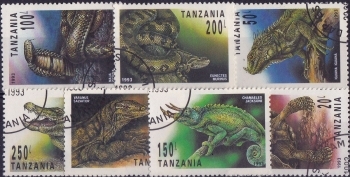 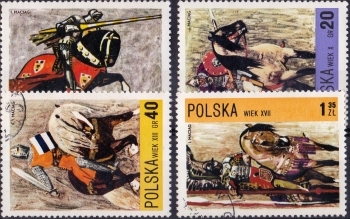 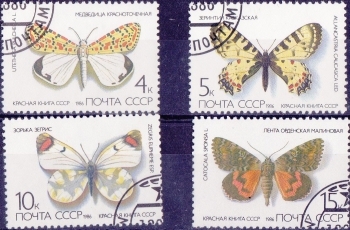 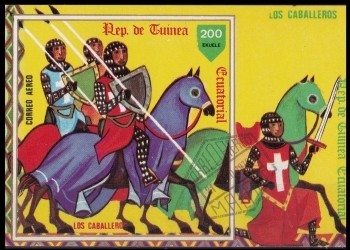 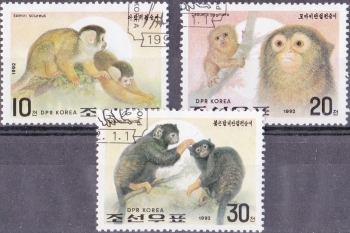 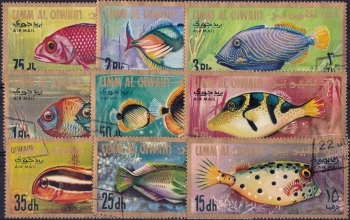 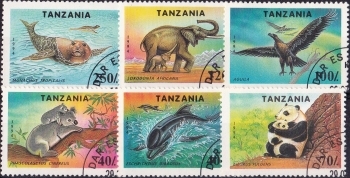 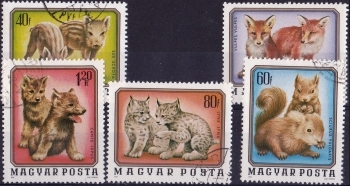 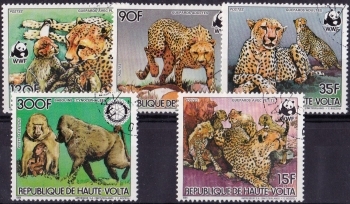 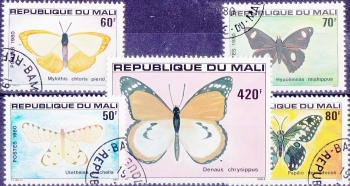 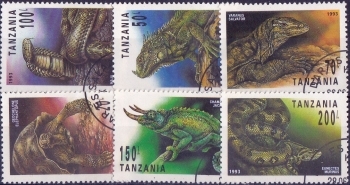 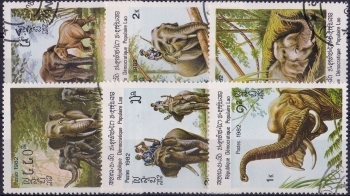 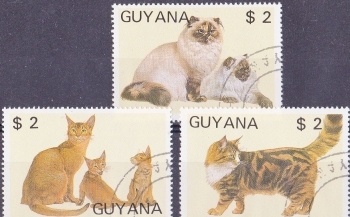 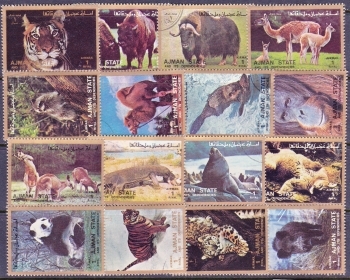 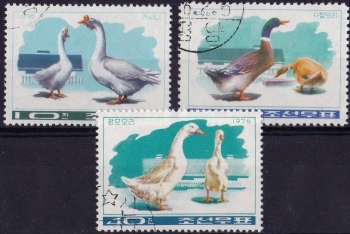 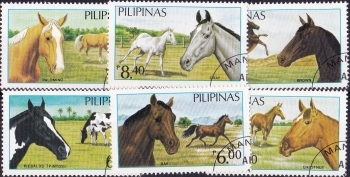 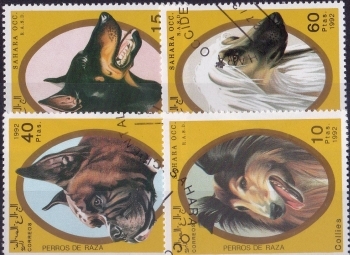 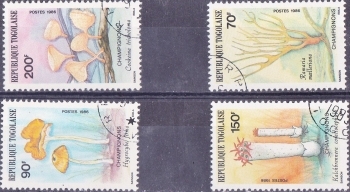 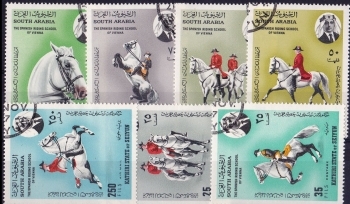 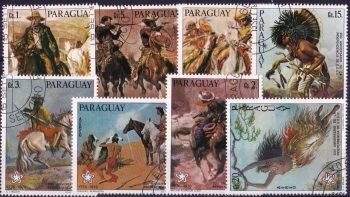 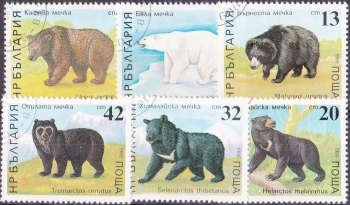 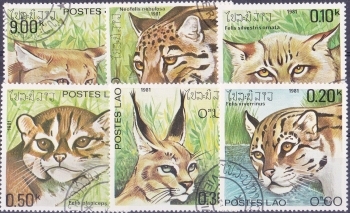 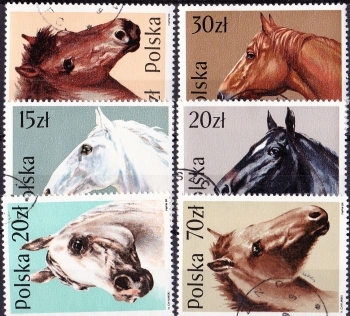 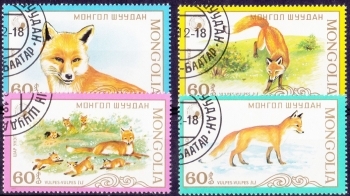 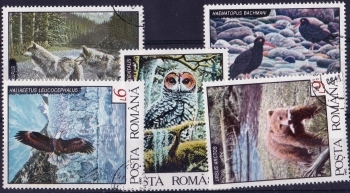 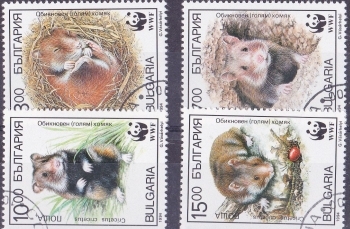 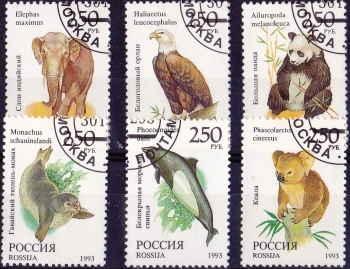 Pressing D-5, will display the same set (as D-5a) but this shows the complete set of six stamps. 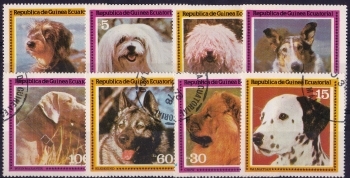 A complete set will never be split up.